Gihahn Cloete’s sparking century and two enterprising half-centuries from youngsters Matthew Breetzke and Sinethemba Qeshile edged the Warriors over the line against the Cape Cobras in a thrilling Momentum One-Day Cup opener at Boland Park on Friday evening. 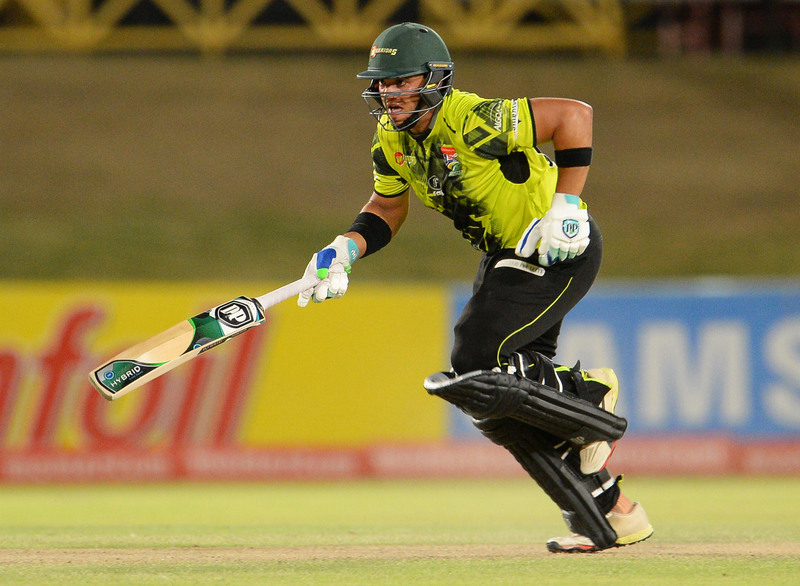 Cloete struck 111 off 127 balls (11×4) that formed a part of a 110-run opening stand with Breetzke (57 off 94 balls), before Qeshile took the visitors to the brink of victory with a rapid 54 off 56 balls. 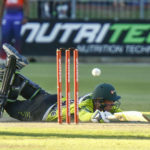 However, the Warriors still needed tail-ender Sisanda Magala to hold his nerve in the final over when the Cobras were trying to defend eight runs off the final six deliveries. Even though Qeshile was run out in that final over bowled by Tladi Bokako, Magala bashed a four and scampered through for a single to take the Warriors past the Cobras’ 276/6 with one delivery still remaining. The Cobras will reflect on a couple of missed opportunities. Firstly, their top-order all settled in on a slow-paced Boland Park pitch, but only wicket-keeper Kyle Verreynne managed to take it deep with a quality knock of 84 off 76 balls (5×4, 1×6). This was in contrast to Janneman Malan (23), Pieter Malan (54), Zubayr Hamza (49) and Isaac Dikgale (22), who all failed to capitalise on good starts. Proteas T20 seamer Lutho Sipamla, who was actually on debut for the Warriors in List A cricket, was the pick of the bowlers for the Eastern Cape outfit, as his 3/50 played a major role in restricting the Cobras. Equally for the home side, it was another youngster, Jason Smith, who did the damage with the ball, picking up 3/46. But it was not enough to keep the Warriors at bay on the night. In fact, it was the Cobras’ senior statesman Dane Paterson that let his team down at crucial times during the Warriors run-chase. 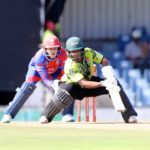 Paterson conceded 70 runs from his allotted 10 overs, with his penultimate over ultimately proving to be the difference between the two teams when Qeshile struck three consecutive boundaries, which enabled the Warriors to eventually get home by three wickets.